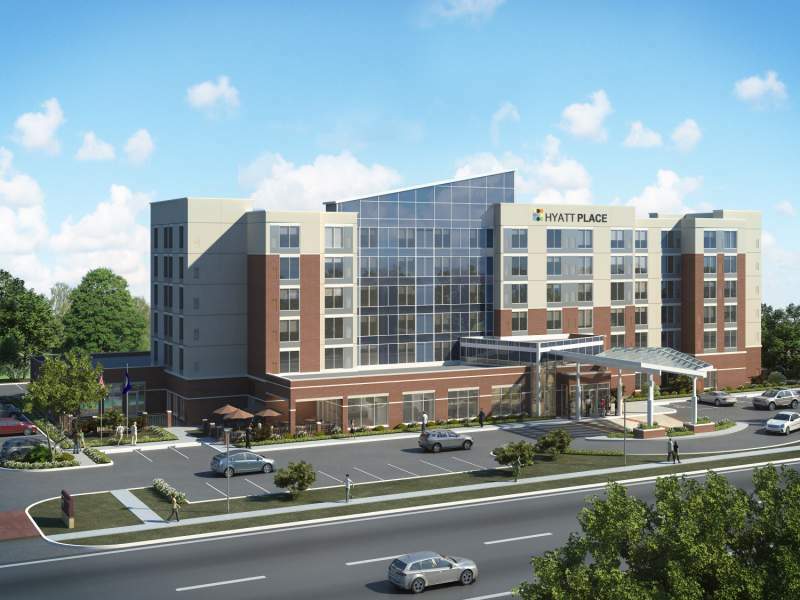 LANSING – A hiring fair will be held this week to fill as many as 40 jobs at a Hyatt Place hotel slated to open near Eastwood Towne Center this spring. The hiring fair will be held from 10 a.m. to 7 p.m. Wednesday and from 10 a.m. to 5 p.m. Thursday at Eagle Eye Golf Course in Bath Township. Hyatt Place is hiring 35-40 people to fill housekeeping, front desk, food and beverage, laundry and maintenance positions. Hyatt Place officials would not disclose estimated wages. Applicants should bring a resume and apply in person at the fair, and be ready for an onsite interview. The $15 million, 128-room hotel is expected to open May 8, a spokeswoman said. It will be located in The Heights at Eastwood, a $47 million development north of Eastwood Towne Center, near U.S. 127 and Lake Lansing Road. 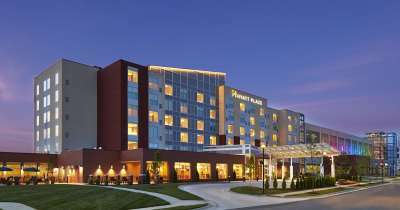 Hyatt Place is a brand of Chicago’s Hyatt Hotels Corp. that caters to business travelers. Its website says the hotel is taking reservations starting June 15. It is managed by CSM Corp., a Minneapolis-based real estate firm.